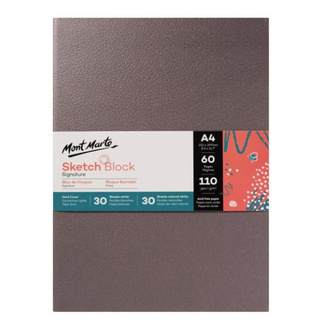 Put your creative ideas and thoughts onto paper with the Mont Marte Discovery Spiral Bound Sketch Book. 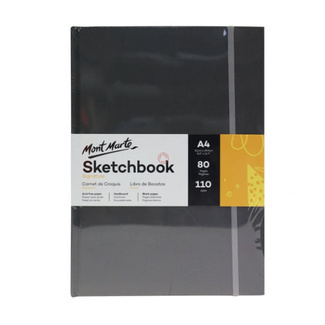 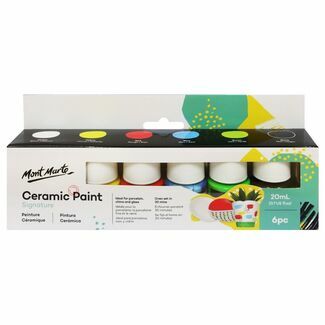 The small A5 size makes for super easy transport for on-the-go works and the sturdy 150gsm-weighted construction prevents your pages from creasing and buckling. 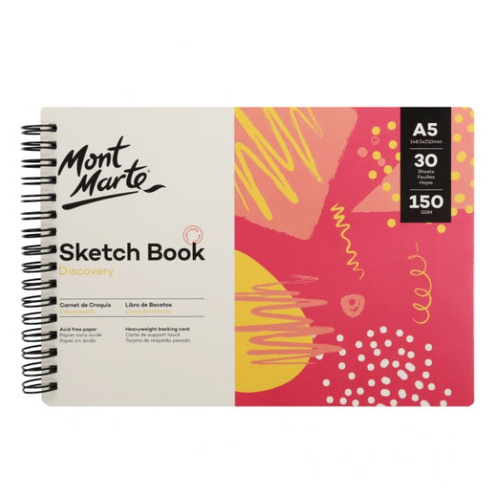 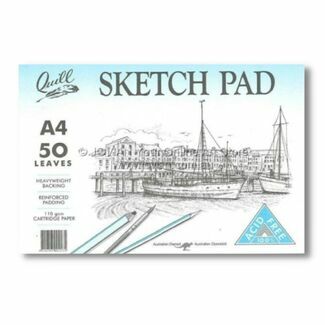 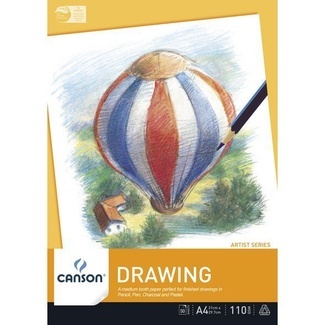 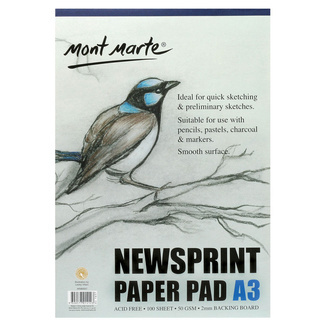 This spiral-bound book houses 30 acid-free sheets of high-quality sketching paper that won't tarnish or discolour over time. 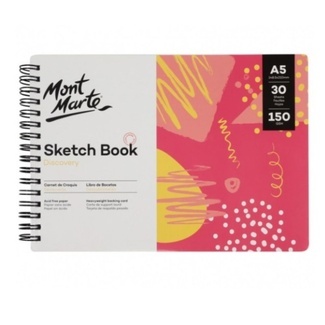 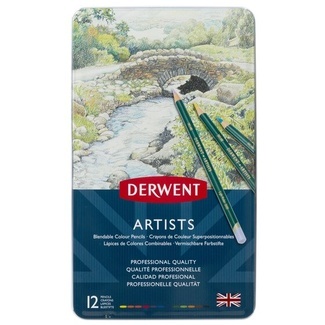 Suited to a range of different mediums but we like to pair with a classic pencil whilst brightening things up a bit with the Mont Marte Ultra-Soft 18pc Colour Pencils. 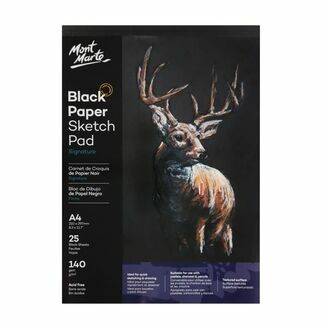 The bright colours contrast beautifully against the vibrant white of the sketch paper.